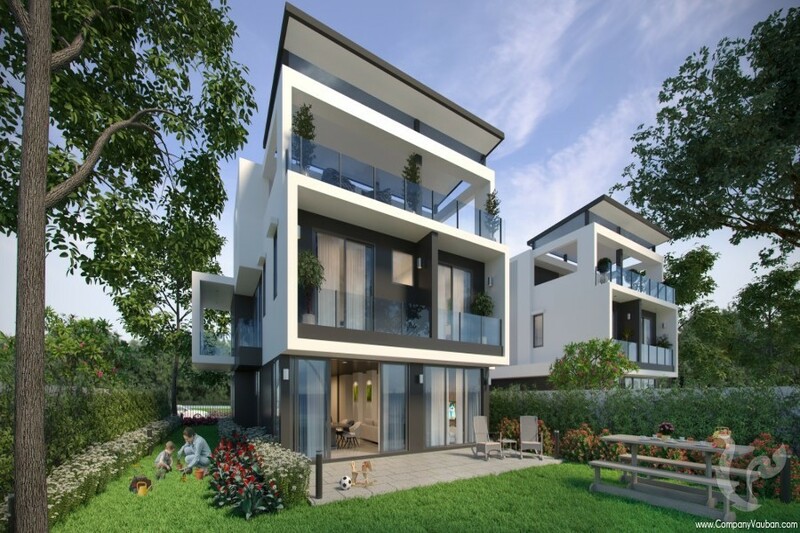 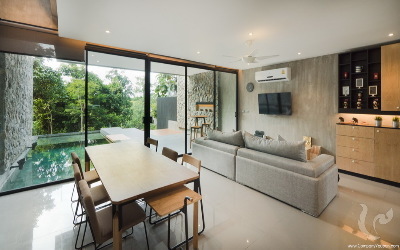 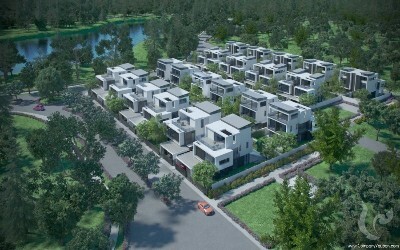 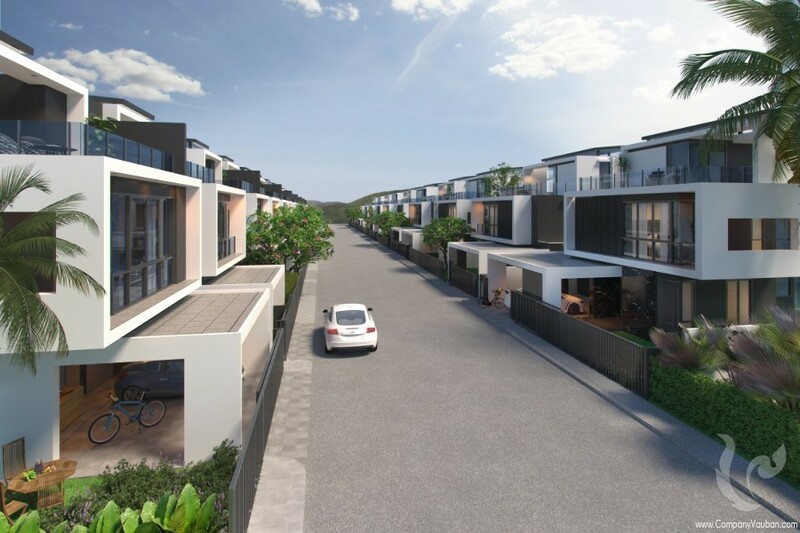 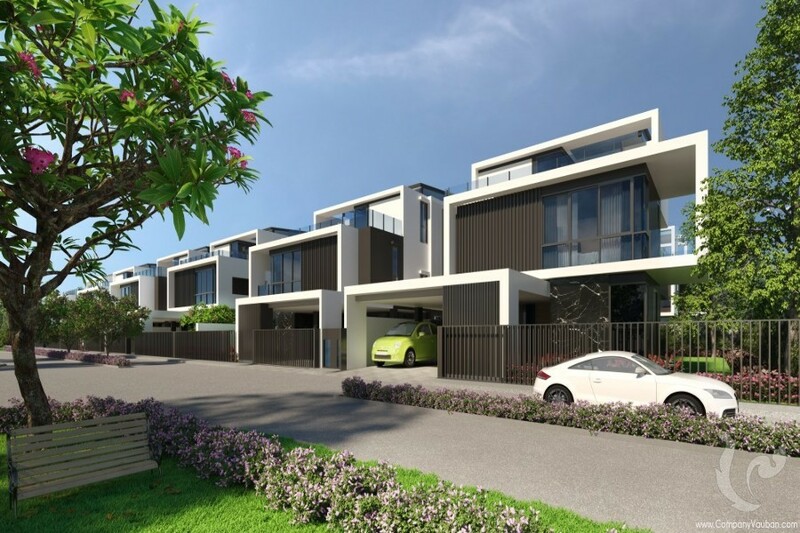 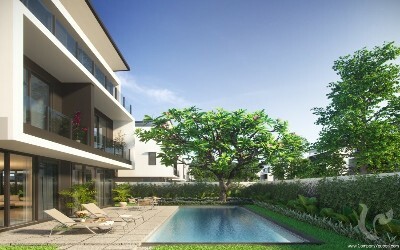 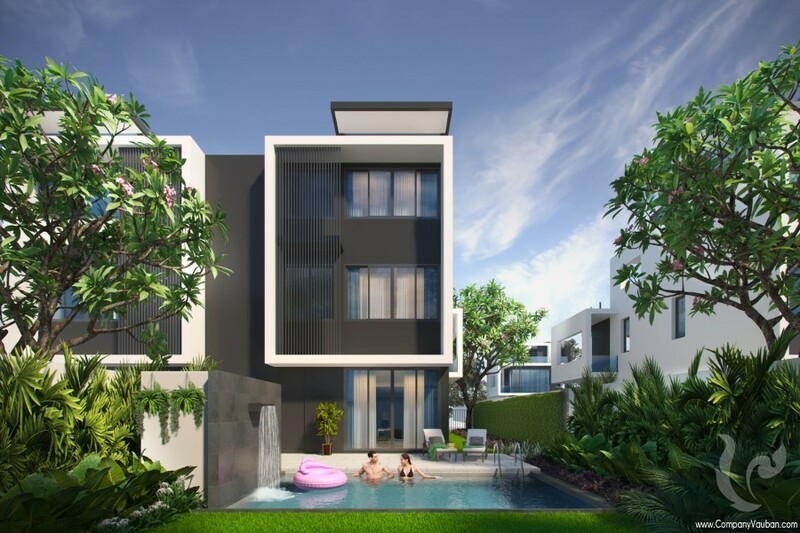 The Park Townhomes are offering a choice of appealing yet affordable primary and second homes in a secure resort environment, The Park is an inspired new addition to Phuket's residential community, boasting an unrivalled combination of Townhomes and Villas. Located in the Laguna complex which is very convenience to access everywhere, also provided the shuttle bus service to the beach, golf course, shopping plaza and the entrance to villa market. 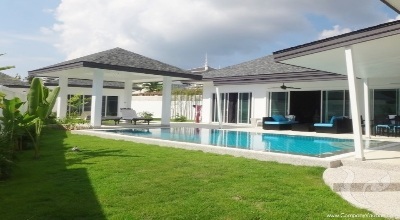 It takes only 20 mins to Phuket International Airport and 30 mins to Patong beach. 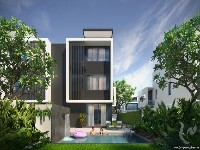 There will be villa standard and with option for the pool (on the ground) and bigger size of multi- purpose room. 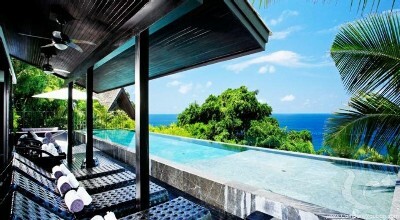 - Privileges & discount at all Banyan Tree, Angsana and Laguna Phuket Resort and hotels. ** Freehold ownership will be available for Thai buyers. ** Financing upto 5 years! completion the construction by end of 2019 or early 2020. The best ideal for holiday home in the prime location of Laguna The Park Townhomes are offering a choice of appealing yet affordable primary and second homes in a secure resort environment, The Park is an inspired new addition to Phuket's residential community, boasting an unrivalled combination of Townhomes and Villas. 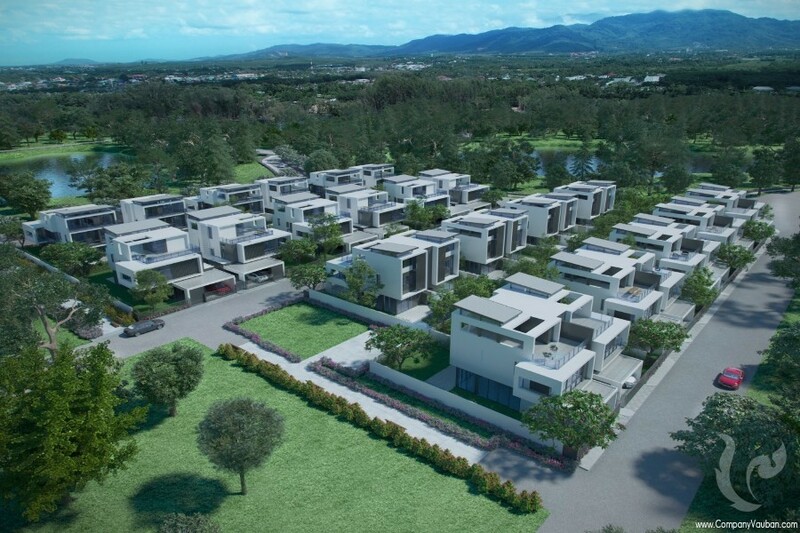 Located in the Laguna complex which is very convenience to access everywhere, also provided the shuttle bus service to the beach, golf course, shopping plaza and the entrance to villa market. 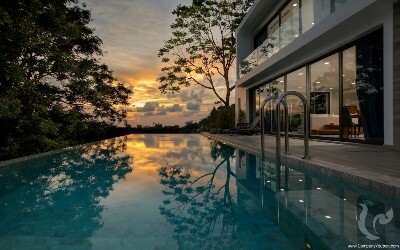 It takes only 20 mins to Phuket International Airport and 30 mins to Patong beach. There will be semi detach and private villa with option for the pool (on the ground) and bigger size of multi- purpose room. 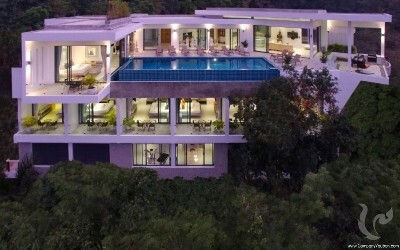 There are 2 types: 1. 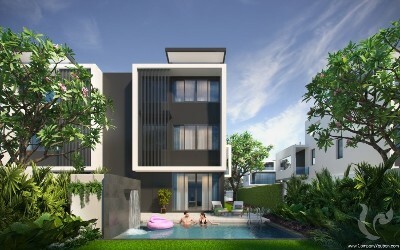 Standard - Townhome: 2 beds - Villa: 4 beds 2. 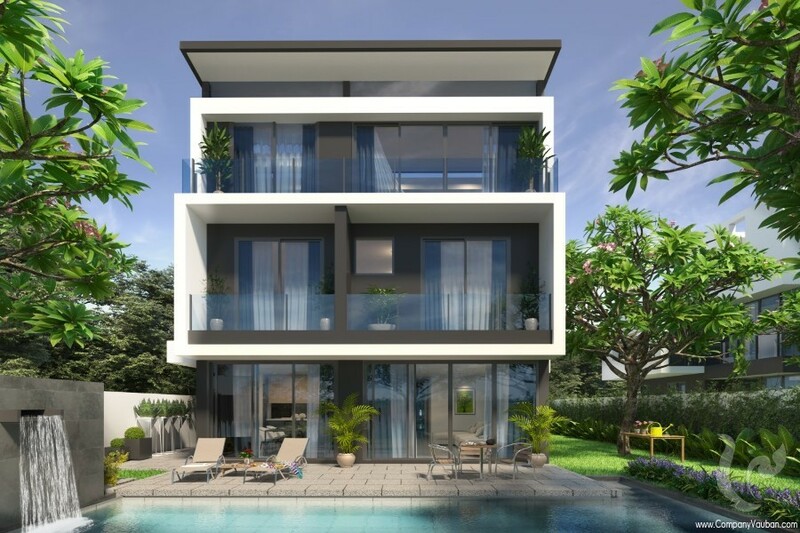 Deluxe version: - Townhome: 3 beds + pool - Villa: 5 bed + pool Benefit: - Privileges & discount at all Banyan Tree, Angsana and Laguna Phuket Resort and hotels. 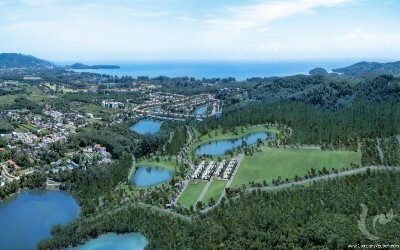 - Complimentary 5 years golf membership at Laguna Phuket Golf Club ** Buildings are sold as freehold. 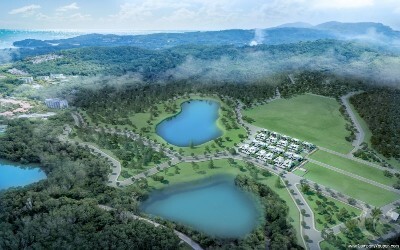 Lands are sold as leasehold ** Freehold ownership will be available for Thai buyers. 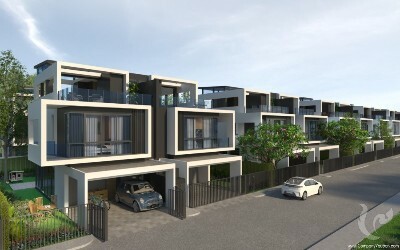 ** Financing upto 5 years! 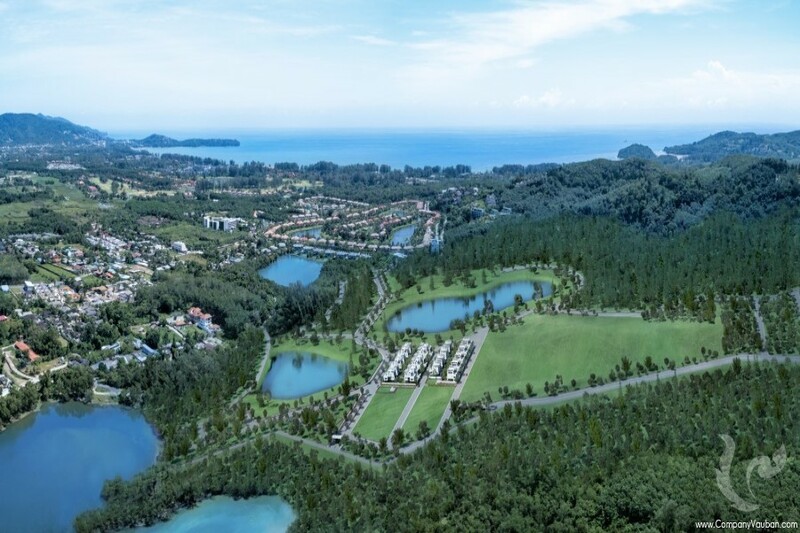 completion the construction by end of 2019 or early 2020.